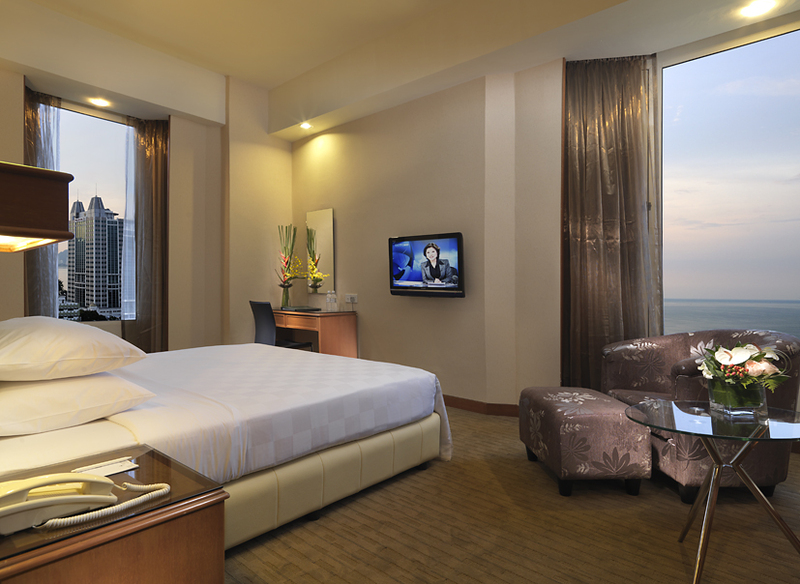 Cititel Penang, a pioneer of CHM Hotels, is centrally located in the Unesco-certified heritage city of George Town, Penang, Malaysia. Strategically situated within Upper Penang Road - the city’s most vibrant dining and entertainment precinct, it provides an ideal combination of the island’s famed local food fares, night entertainment and a dose of retail therapy. Recently refurbished, the well-appointed 451 guestrooms of various categories offer guests panoramic views of the city, the north and south sea channels including the iconic Penang Bridge. Guests will also appreciate being within walking distance to several Unesco-certified heritage sites, a multitude of quaint alleys and side street shops of old world charm. 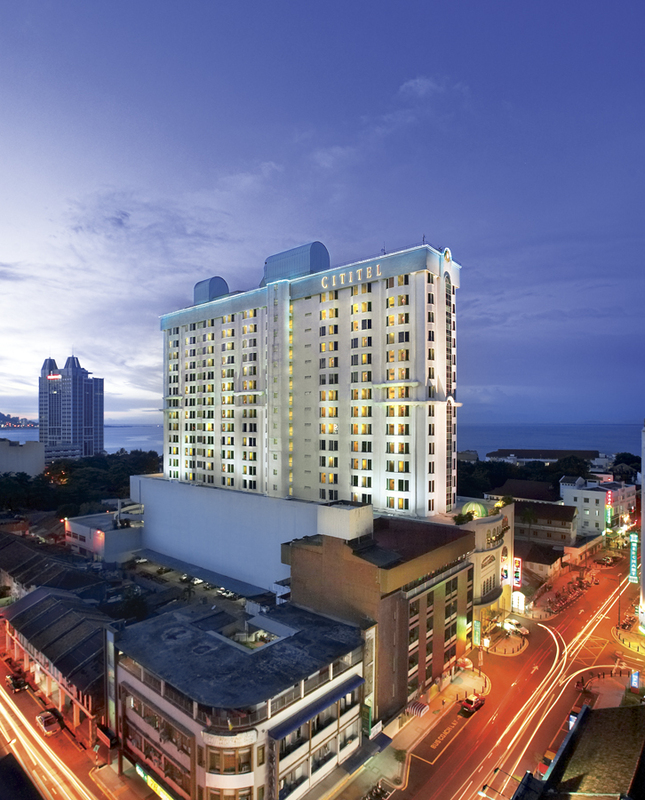 The Penang International Airport is just a 20-minute drive away. 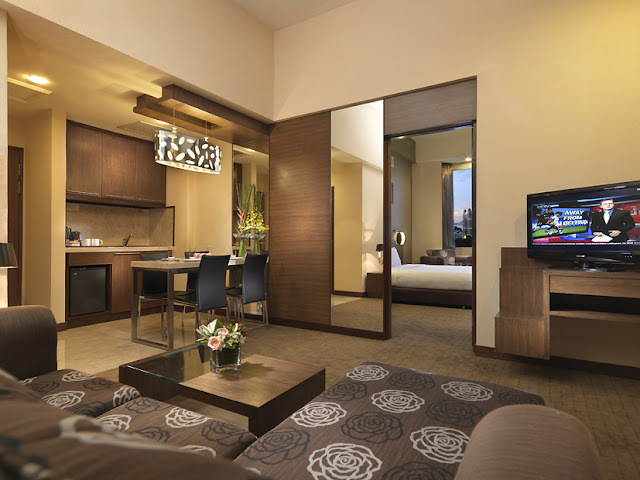 With the extensive food, beverage and recreation facilities available in-house, offering international and local cuisines at the Main Street Café, Zhonghua Gourmet, Kirishima Japanese Restaurant, Citi Lounge, Platinum KTV Lounge, gymnasium and indoor pool with jacuzzi, Cititel Penang is the perfect choice for a valued stay in the heart of Penang. Thanks a lot for visiting me. This sounds like a wonderful hotel! If I ever visit Malaysia I can find some tips from your blog!